Want to reserve UPerk for an event or interested in catering? 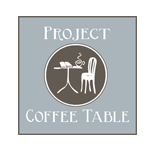 Want to apply to be a Table Setter? 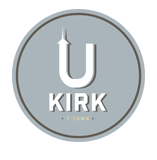 Have questions about UKirk or one of our initiatives? Fill out the contact form and we’ll get back to you ASAP! Thanks!